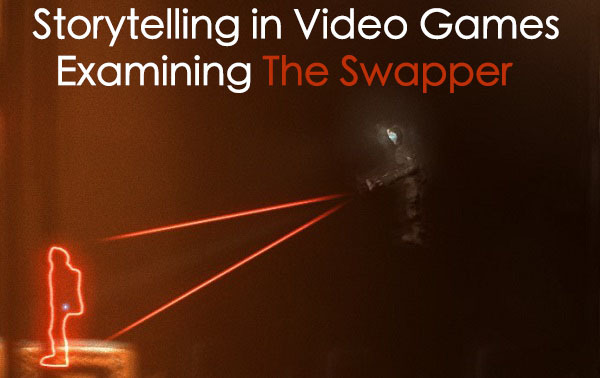 The Swapper, the indie platformer in which you use clones of yourself and swap bodies with said clones to solve manifold puzzles, is an eerie sci-fi adventure that examines consciousness and its consequences. Just imagine 2001: A Space Odyssey meets Portal meets Super Mario. Confused? Read on! 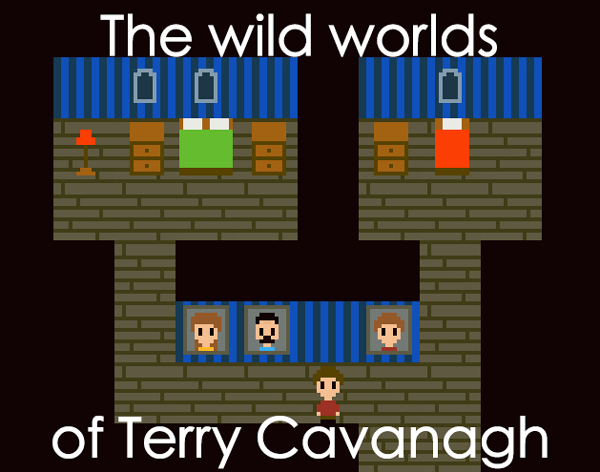 A look at some of the lesser-known games by the VVVVVV and At a Distance developer Terry Cavanagh. Gone Home is receiving attention from all over the web: from warm critical reception to disgruntled user reviews. 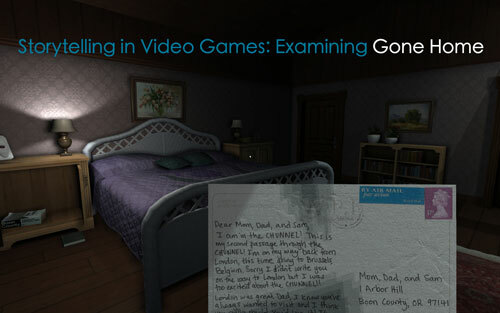 What is it about Gone Home that’s so captivating (and to some, infuriating)? There’s no awe-inspiring adventures, no abhorrent nemesis to fight, no world to save. Yet somehow Gone Home has stolen the hearts of countless gamers through its precise and endearing examination of the most complex thing in existence: family. Resonance of Fate made substantial improvements to the JRPG genre by introducing entirely original battle and exploration systems, unprecedented control over your character’s appearance (for JRPGs, that is) and relative freedom from linear gameplay. Despite said innovations Resonance of Fate was met with mixed reviews. Why was Resonance of Fate overlooked and why does it deserve your attention? Game Blog Girl is here to answer those questions! Here are the impressions left by Final Fantasy XIV: A Realm Reborn. 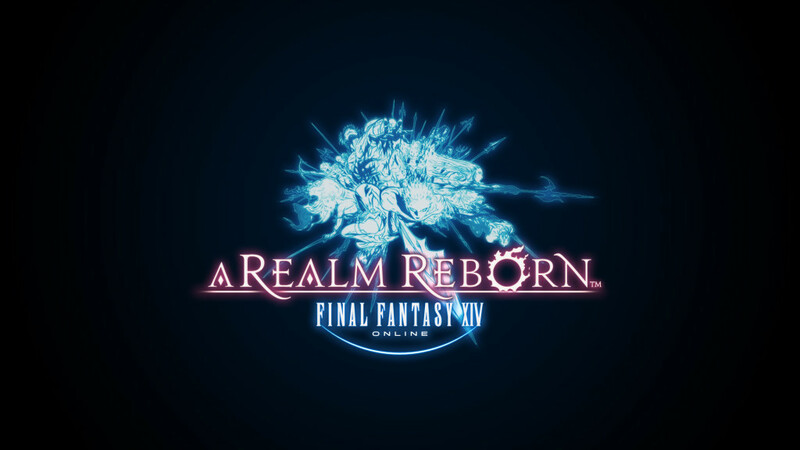 After the first few hours of gameplay of the highly anticipated reboot of Final Fantasy XIV did the FFXIV:ARR prove that SquireEnix can tackle the MMO genre or did it succumb to the failures of previous Final Fantasy MMOs? Are the servers constantly being full really that bad? The answers may surprise you. Except for that last one. That would be a yes. Read more for the answers!